On this page, students will be able to check the Class 12th Result 2019 for different boards. 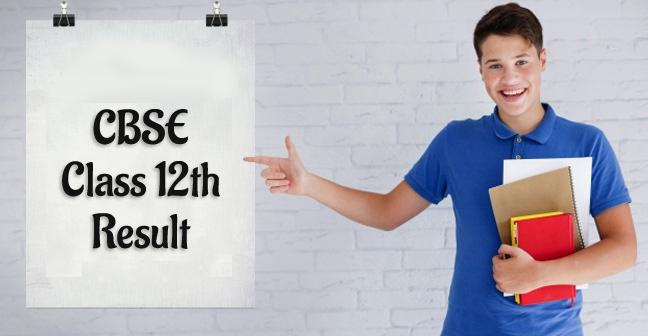 Students will get to know the class 12th result date, how to check 12th class result and where to check the 12th class result 2019 of different boards (CBSE, HBSE, CGBSE, Bihar Board, UP Board, JAC Board, MPBSE, RBSE) from this page itself. We will provide you with all the latest updates regarding the 12th Class result 2019, so keep visiting this page to stay updated with information. Central Board of Secondary Education (CBSE) is a national board responsible for conducting Class 12th board exams every year. CBSE Conducts Class 12th exams in the month of March, the result of which gets usually announced in the month of May. 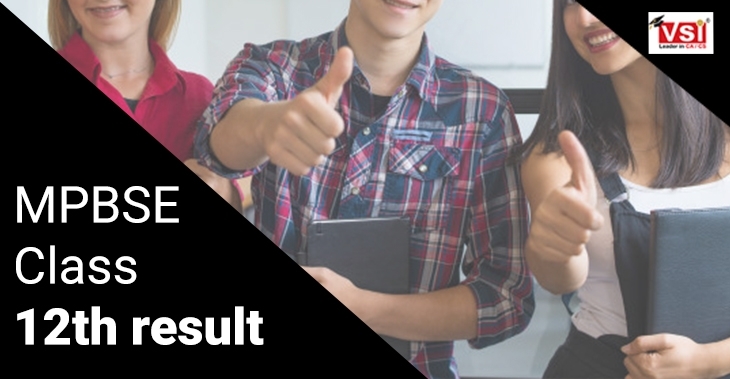 Read more about CBSE Class 12th result from here. 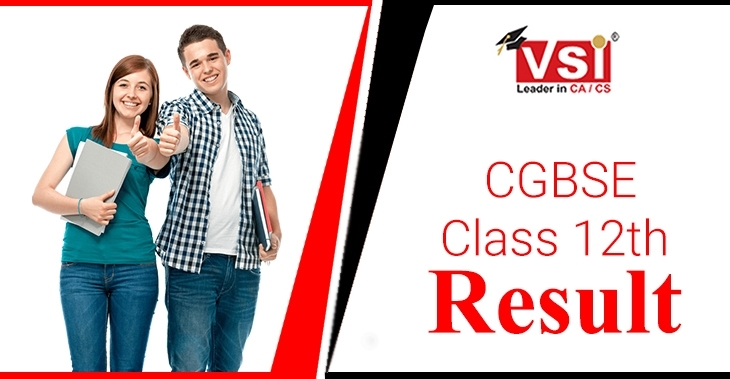 CGBSE stands for Chattisgarh Board of Secondary Education which conducts Class 12th exams in the state of Chattisgarh for the schools affiliated with CGBSE. CGBSE conducted class 12th exam in the month of March, the result of which is expected to release in the month of May. Haryana Board of School Education (HBSE) is the authority responsible for conducting Class 12th examination in the state of Haryana for the schools affiliated with Haryana Board. The exams of class 12th Haryana board Students were conducted in the month of March. 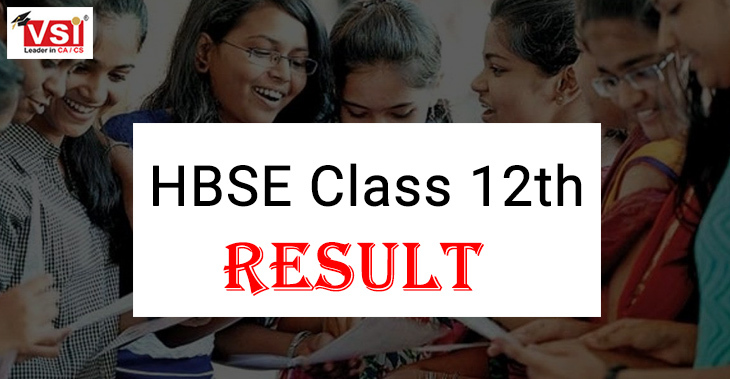 The Class 12th result of HBSE is awaited. 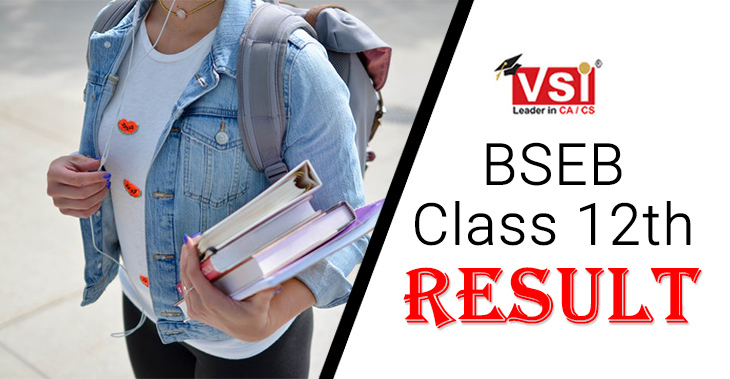 Rajasthan Board of Secondary Education (RBSE) is the state board for the state of Rajasthan, which conducts class 12th board exams for the students enrolled in the schools affiliated with RBSE. 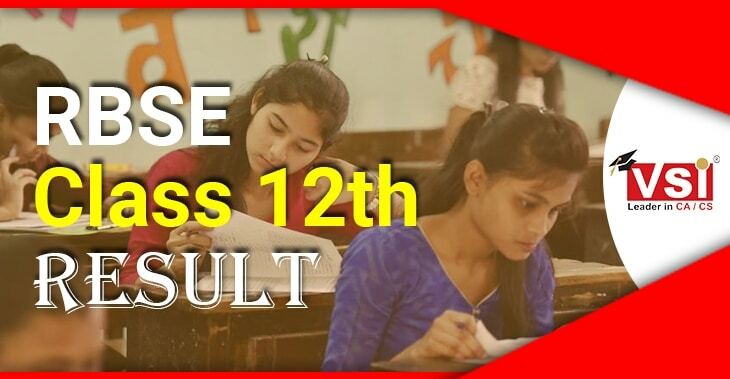 The exams of RBSE class 12th students got conducted in the month of March and the result for the same is expected to release in the month of June. MPBSE stands for Madhya Pradesh Board of Secondary Education is the authority responsible for conducting and regulating the MPBSE Intermediate(class 12th) exams for the schools affiliated with MP Board. The class 12th exam got conducted in the month of March and the result is to release in the month of May. Bihar School Examination Board is also known as BSEB is the authority to regulate and conduct Bihar Board 12th examination. BSEB 12th exams 2019 were organized in the month of February. The 12th Class result is expected to release in the month of May. 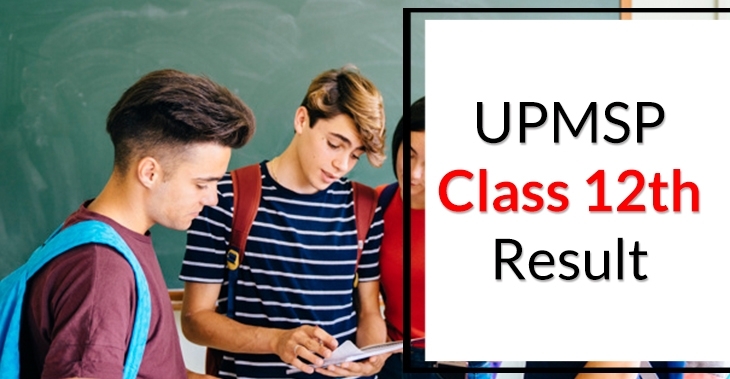 Uttar Pradesh Madhyamik Shiksha Parishad also known as The Board of High School and Intermediate Education Uttar Pradesh organized the exams of class 12th in the month of February, the Board is responsible for conducting UP Board Intermediate (class 12th) Examination. The UP Board Class 12th Result is expected to get announced in the month of April. 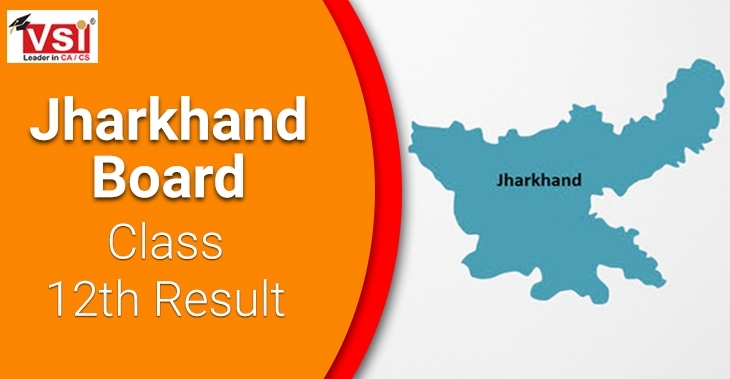 The Jharkhand Academic Council (JAC) is responsible for conducting Intermediate exam and announcement of its result. Jharkhand Board conducted class 12th exam in the month of February the result of which is awaited. The board will announce the result for all the three streams i.e., Commerce, Arts, and Science. Students can expect their JAC 12th Result 2019 in the month of June 2019.